Thank you for your interest in Maccabi Canada's Sports Day. * 2. The Sports Day is geared towards children in middle school - grades 6 - 8. What is the total number of students in these grades? * 4. Tell us your (3) preferred dates. * 6. What sport facilities do you have available for us? * 7. Do you have AV equipment available? Please specify if your equipment is PC or Mac compatible. * 8. Maccabi Canada will provide a maximum of (3) sport activities. Please list your preferred sports. 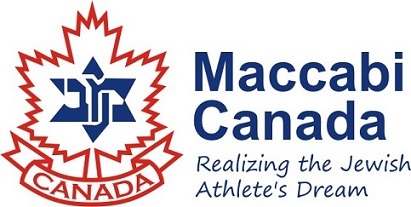 Thank you for your interest in having a Maccabi Canada Sports Day at your school/organization. Our Outreach Coordinator will contact you shortly.